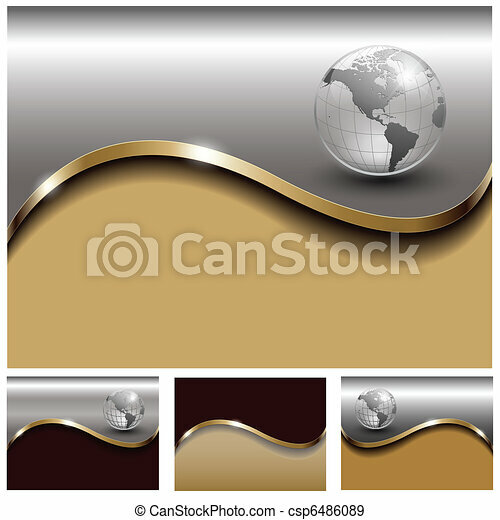 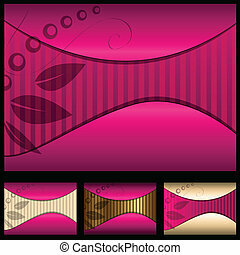 Abstract business backgrounds gold and silverl set, vector. 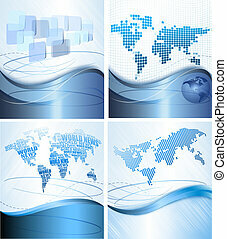 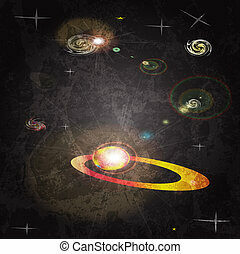 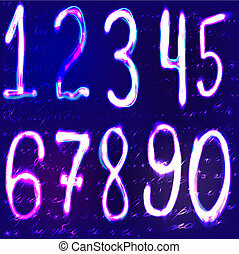 Hitech Abstract Business Backgrounds Collection with Abstract Glowing motive and 3D earth. 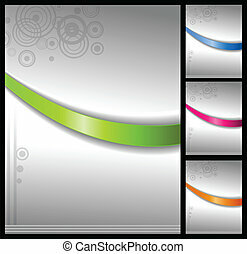 Abstract business backgrounds elegant grey, vector. 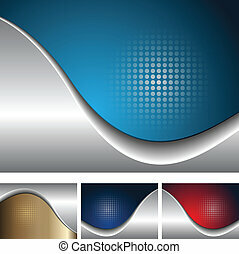 Abstract business backgrounds elegant with dot pattern, vector. 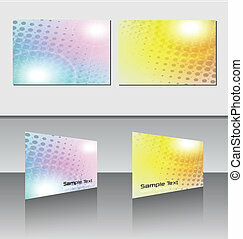 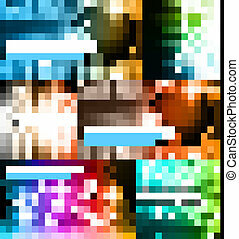 Abstract business backgrounds, glossy black with colorful banner inside. 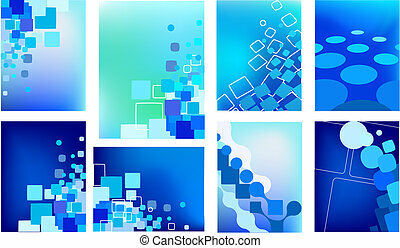 Abstract backgrounds for business cards, vector. 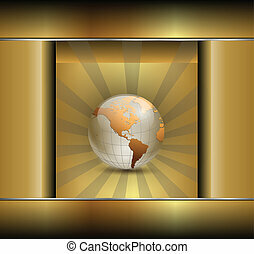 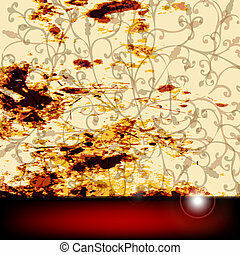 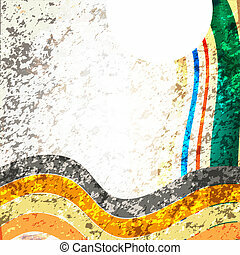 Abstract business background gold, vector. 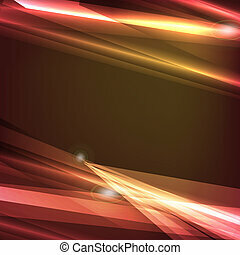 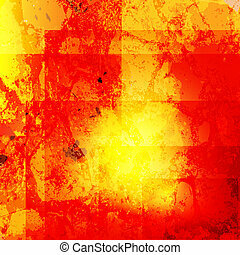 Abstract backgrounds elegant collection, vector. 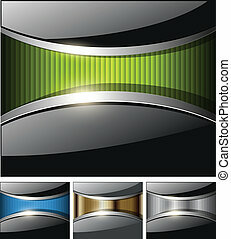 Abstract business background metallic, vector. 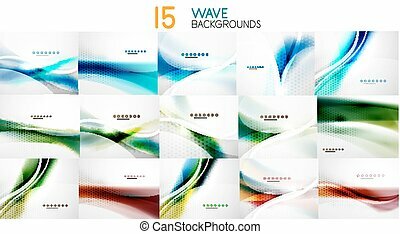 Abstract backgrounds with fantasy wave, vector. 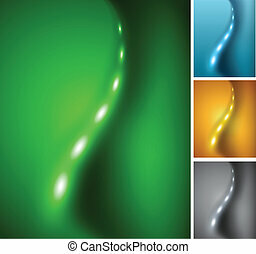 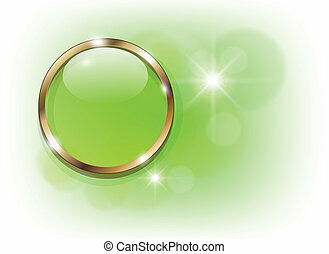 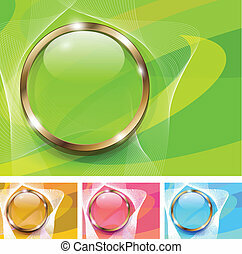 Abstract backgrounds soft green, vector illustration. 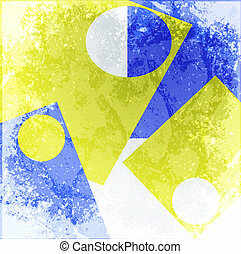 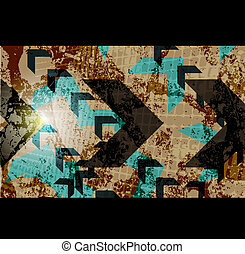 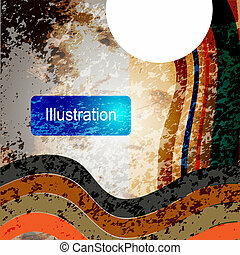 Abstract backgrounds soft and fresh, vector illustration. 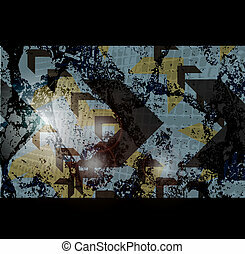 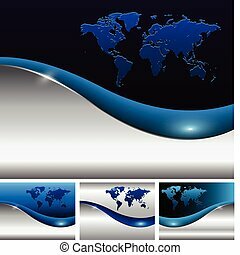 abstract business background blue and grey, vector. 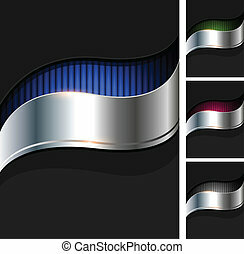 abstract business background silver and grey, vector. 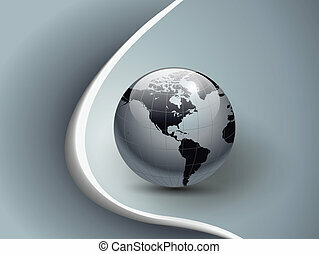 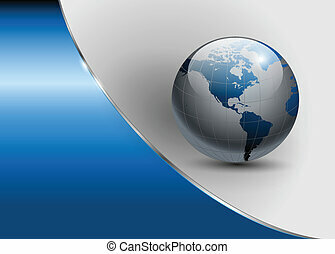 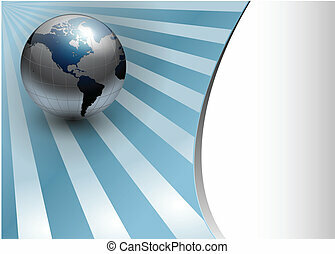 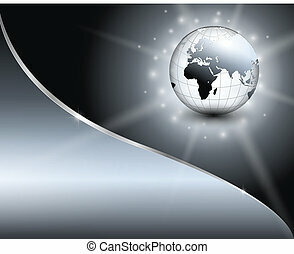 Abstract business background, stylish grey with earth globe, vector.